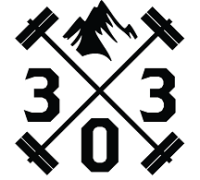 Our Sports Performance program is the flagship training program at 303BB. We have two options; private sports performance and group training/camps. Form follows function. At 303BB we take pride in our training philosophy; the bigger, faster, and more powerful athletes tend to walk off the battle field victorious. 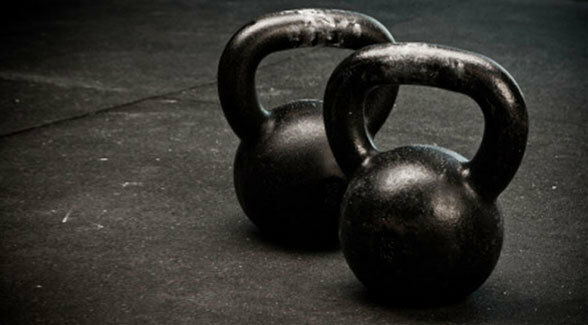 You will not make improvements to these key performance markers without putting the time in the gym. We have successfully put many athletes through varsity high school sports and into scholarship positions at Division 1 and 2 programs. With a scientific approach to training that demands intensity, hard work and safety for the athlete. They will have no choice but to succeed at their respective sports.